In an effort to increase my engagement in my religious aspiration(s), I got in contact with Camilla Laurentine about the blog Roman Revivalism and her plans for the site. She and I spoke and, given how she has become more interested in Heathenry, and I am a Heathen that dabbles in the religio of the Romans, I offered my words and letters to her blog as an author. She has accepted me as a co-writer of Roman Revivalism, where I will be writing as Marcus Arminius. I will be writing Heathen-inspired Roman views (much to the disgust of my mono-cultural detractors, you know who you are) over at that site. 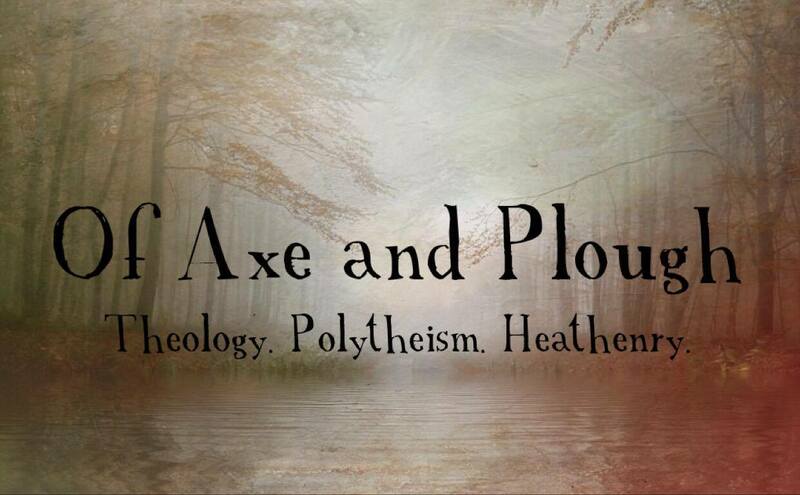 This site will remain my first and foremost priority, detailing all manner of thoughts, writings, and viewpoints as they pertain to a Germanic polytheistic Pagan with Roman inclinations. Given how infrequently I find myself with inspiration to write here, I do not have a sure schedule for the other site. Hashing one out may be beneficial. I do hope that means the RR blog will be updated more frequently. Hasn’t seen any action since April. That was part of Camilla’s reasoning for adding me on! I have to admit that my desire to do so has come in some small part in the joy in irritating a few of the more Protestant and Purticanical Heathens out there. Me too! I just need to figure out what the hell to write about. Really happy to have you signed on, and I’m excited to see what you bring to the table.